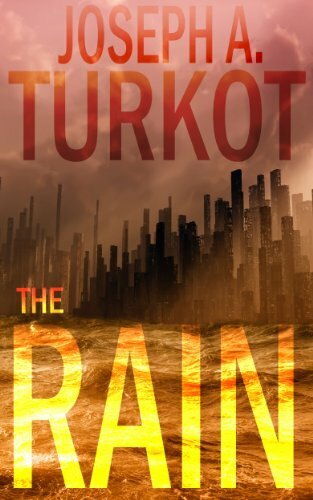 What is The Rain (A Post-Apocalyptic Story)? 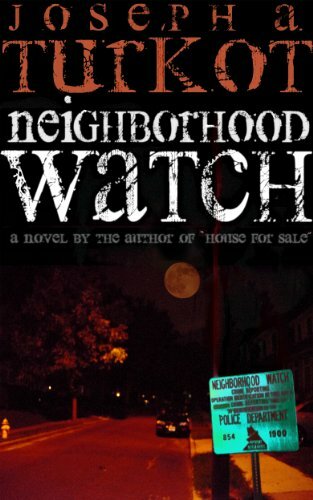 Neighborhood Watch (Full-Length Horror Novel) Is Out! Neighborhood Watch is officially out today on Amazon and Barnes & Noble today! Black Hull (The Complete Novel) is Now Available Everywhere! 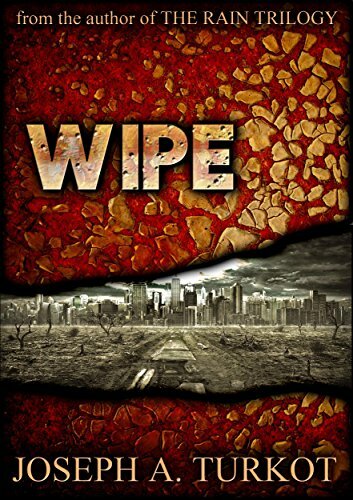 I write mostly in the post-apocalyptic and dystopian genres, but have written in several others such as horror, science-fiction, and fantasy. Below you'll find some of my latest releases! 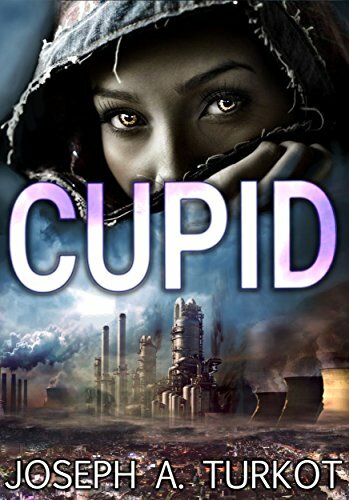 Please check out My Books Section for a more complete picture of my books.